 To combat aggression from the weather and the environment, the Facial Skin-Care range by Thermes Marins de Saint-Malo offers effective solutions to cleanse, purify, moisturize and restructure the skin, while respecting its fundamental nature. 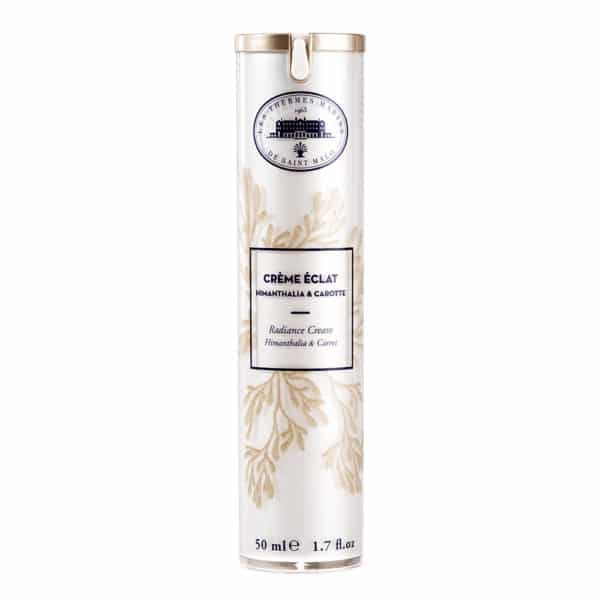 This cleansing milk for face and eyes is enriched with laminar algae and cotton extract to delicately remove all impurities and traces of makeup. 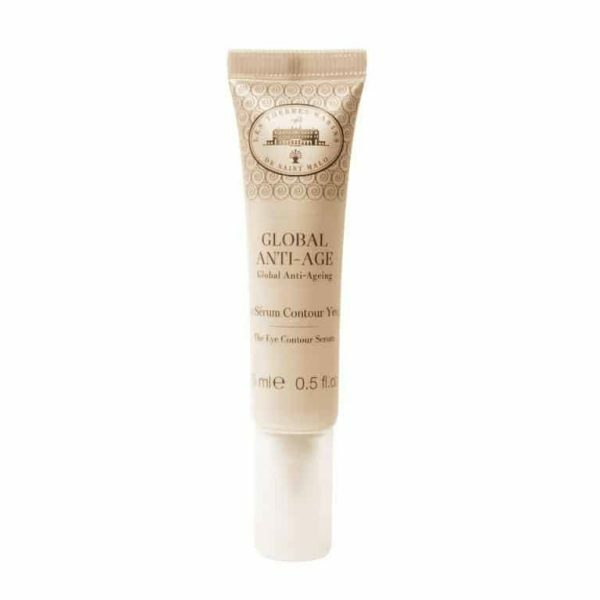 This unctuous gel gently removes impurities and traces of makeup from the face and eyes. The gel texture foams on contact with water to gently cleanse the skin. Marine Criste extract and Floral Water of Cornflower offer a soothing effect on the skin. 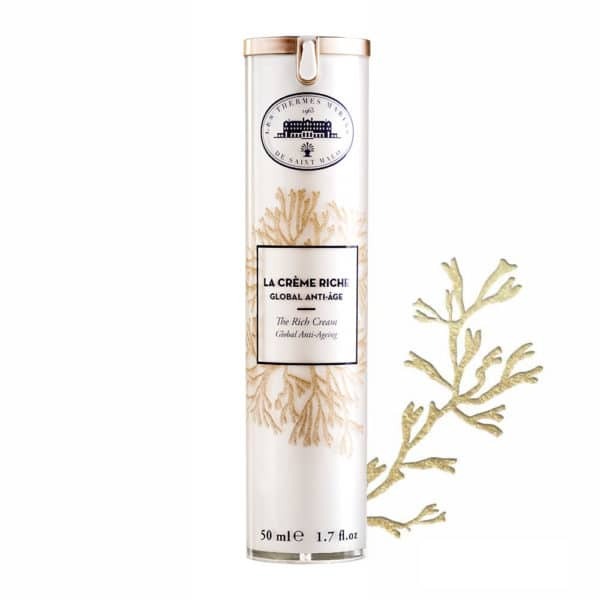 This alcohol-free lotion enriched with minerals and marine trace elements from kelp seaweed is the essential complement to perfect cleansing. 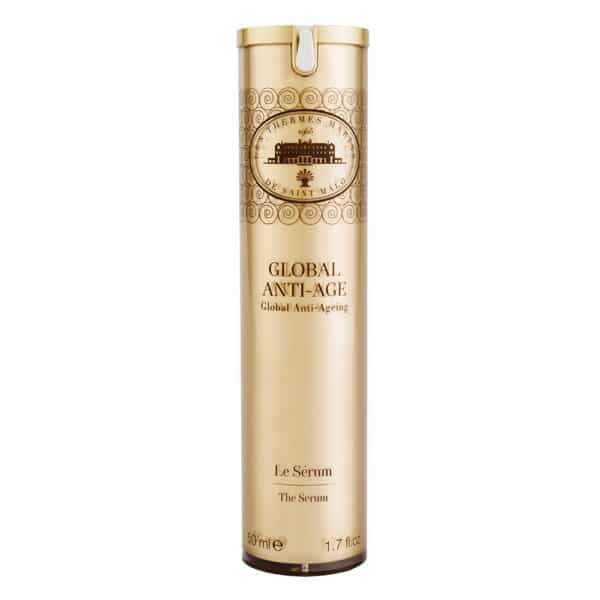 It revitalizes and protects the skin. 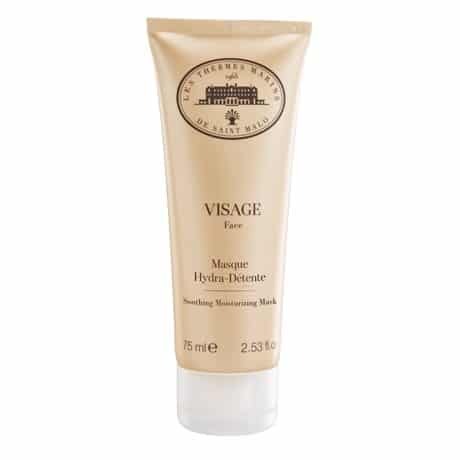 Removes impurities and dead skin cells to restore radiance and refine the skin’s texture. 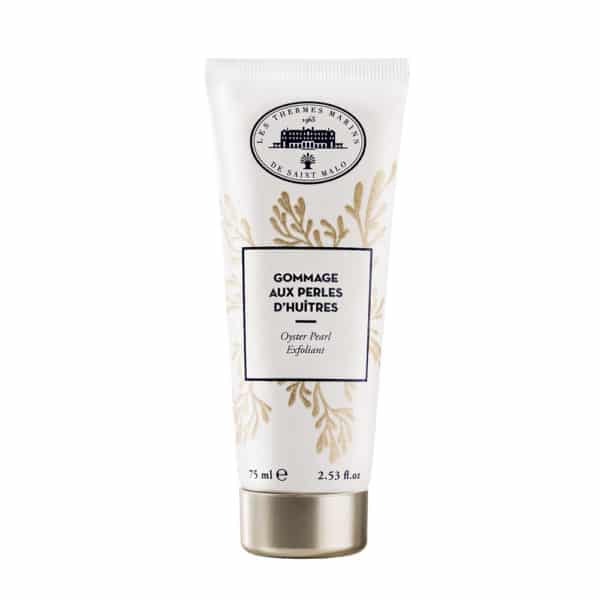 This exfoliating gel for the face, clears the skin of impurities and restores radiance. Natural exfoliants oyster pearl and pearls of jojoba wax gently exfoliate. This gentle, creamy mask combines marine extracts (oily extract of Sea Fennel), shea butter, rice bran oil and seaweed extracts to nourish and soothe skin in need of comfort. 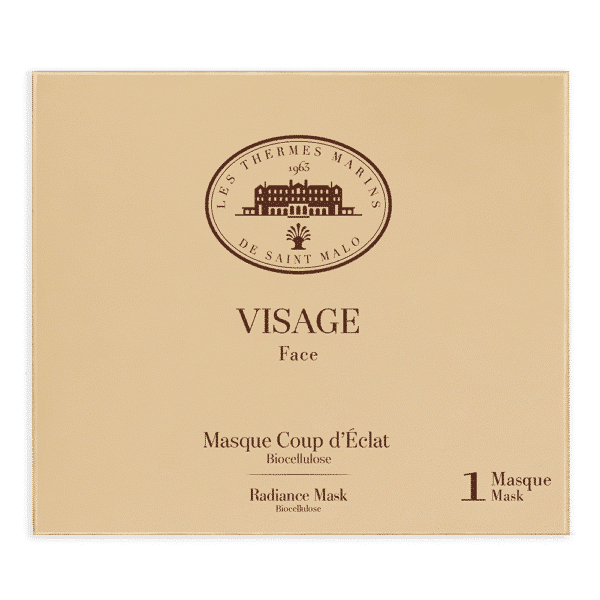 This bio-cellulosic mask provides radiance and suppleness. 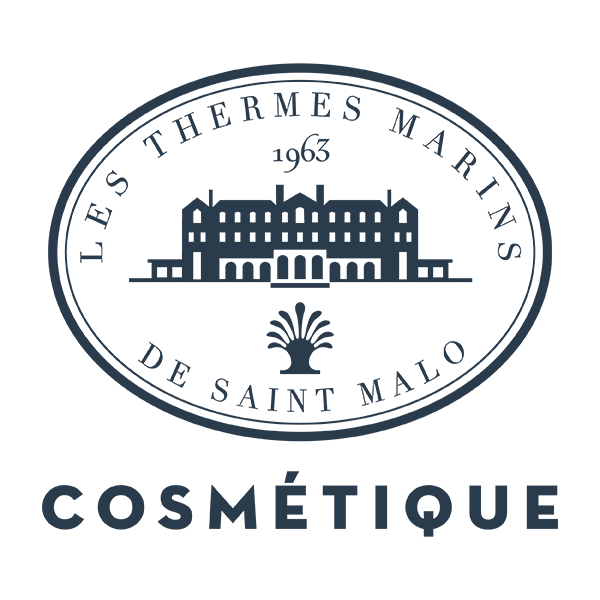 Upon application, this second skin adheres perfectly to the shape of the face to uniformly and effectively distribute its active ingredients (marine collagen, aloe vera and hyaluronic acid).